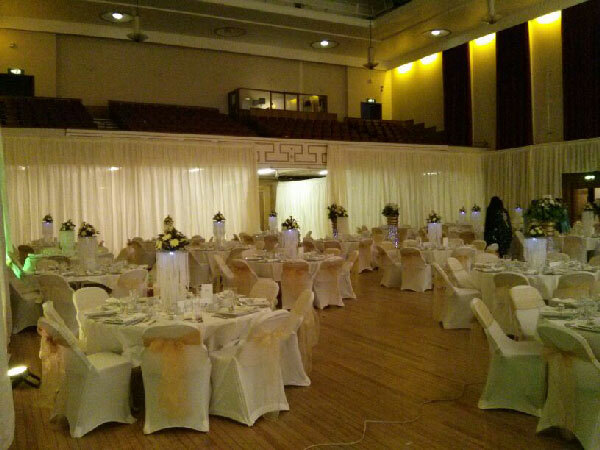 Transform the room to create a perfect ambiance for Weddings, Parties Events and Exhibitions. 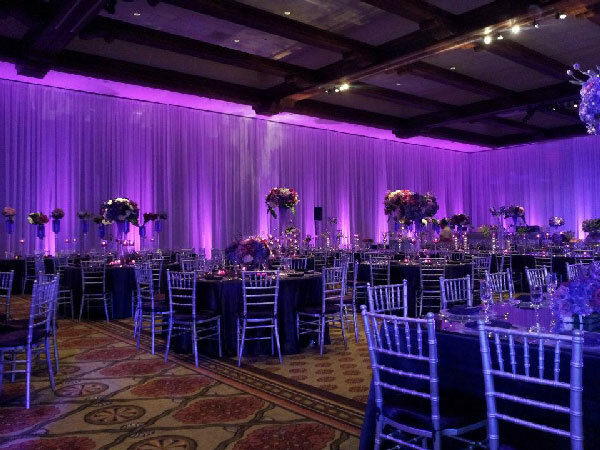 At Premier AVL we have a variety of star light backdrops and draping which can be used to transform your room creating the perfect ambiance for your event. 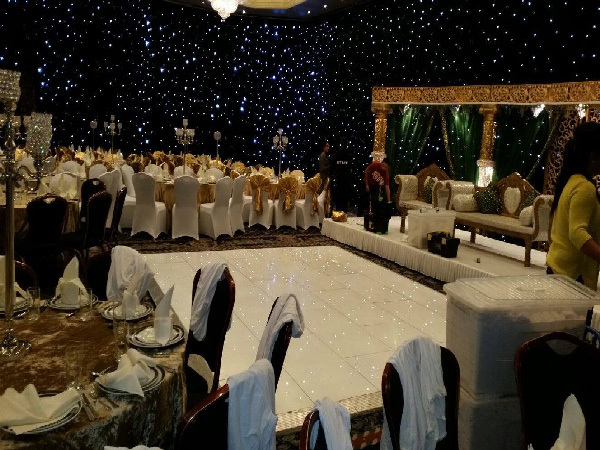 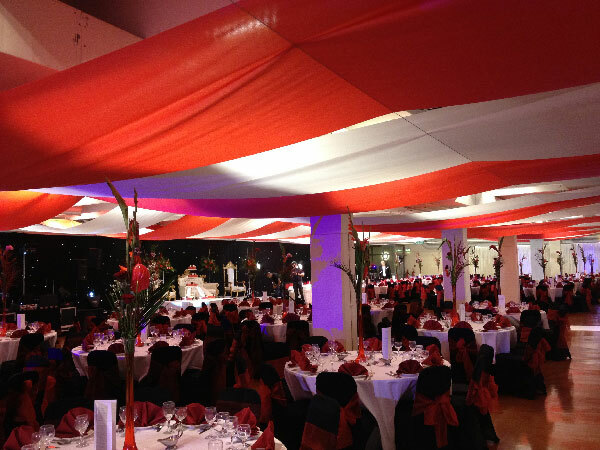 Our wide range of width and drops ensure we can handle any event regardless of venue layout.